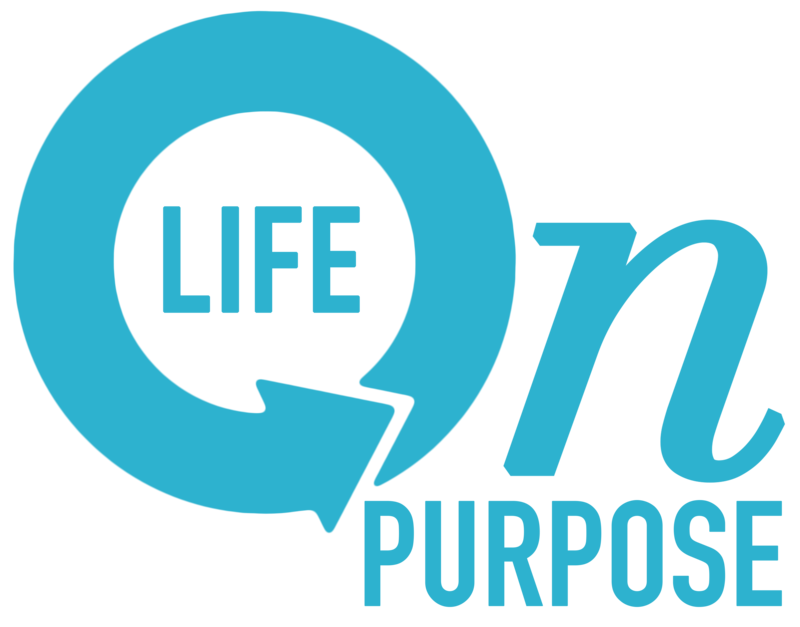 New Year Nots – Are you living your "Life on Purpose?" Happy 2014! It’s a time of resolutions and perspectives. A time to review what was done, not done, and how that will affect 2014. No doubt change can be expected as another year rolls in, and you likely have some questions about how use your time more effectively. The interviews were conducted with athletes, politicians, philanthropists, television stars and the like. These were successful people, living a life of fulfillment. While they vary in detail, the consistencies are fascinating. One common thread was each had a vision of what they wanted to do, and were not afraid to pursue it. You want answers? Then ask questions. What burns in your soul? While successful people go after something, most don’t go after everything. You cannot do it all. Have a self-meeting to dig deep to find what really matters to you. Can you use your life? Often passion starts with compassion. What life experience can bring a deeper meaning to your life? Those interviewed had defining moments that spurred action. You can’t teach what you haven’t walked, so review your life for areas that stir your soul. Use what you’ve learned. Do you believe you can? You cannot be bogged down by the odds. Every person I’ve ever interviewed had to overcome something. That is part of their story. No one wins an election, becomes an athlete, or starts a homeless shelter without a sense of inadequacy or obstructions. Are you determined? None of the people interviewed just believed they could do it. To the contrary, they had to do it. They were driven to push down walls and to overcome obstacles until they were on the path headed towards a vision. Who are you NOT? This question is the most important. You cannot know who you are until you know who you are not. People living their dreams pursued their dreams. While we all have jobs to do, commitments to keep, and important people in our lives, we cannot please everyone by doing everything. One of the most important words in the human language is no, and that no must be driven by vision. If it doesn’t get where you want to go, then don’t do it. Knowing our nots is key in a world full of meaningless activity. People are busy, but in pursuit of what? You must be in pursuit of something specific. Define that as you decide how to use your life, your time, and your passions to accomplish your goals. Who are you not? If you want to know who you really are and what you are meant to do; then embrace gracefully who you are not. Then let your potential be your passion as your vision takes over.